Vodafone NanoSIM Now Available On Sim Only Plans! 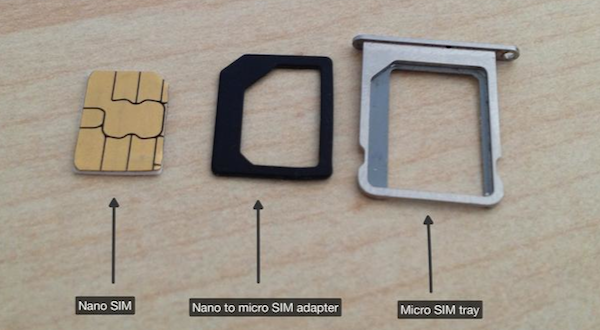 Just announced a few moments ago, well we got the e-mail anyhow, iPhone 5 users can now get a Vodafone NanoSIM Now Available On Sim Only Plans! 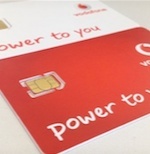 Continue reading → Vodafone NanoSIM Now Available On Sim Only Plans!